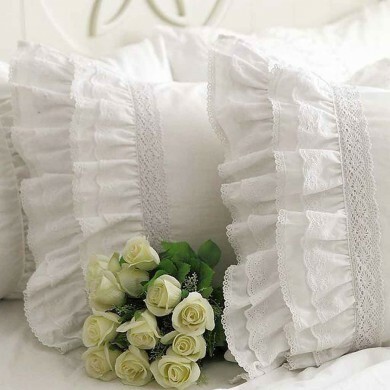 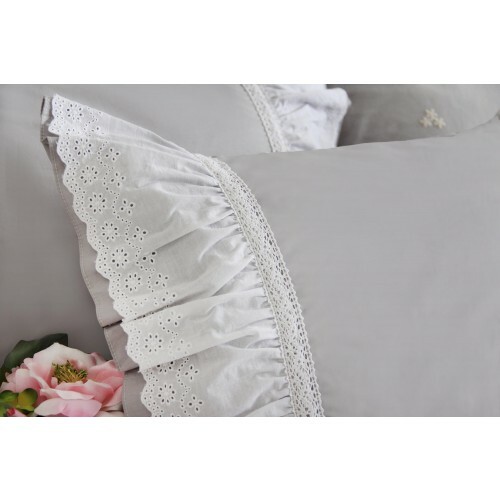 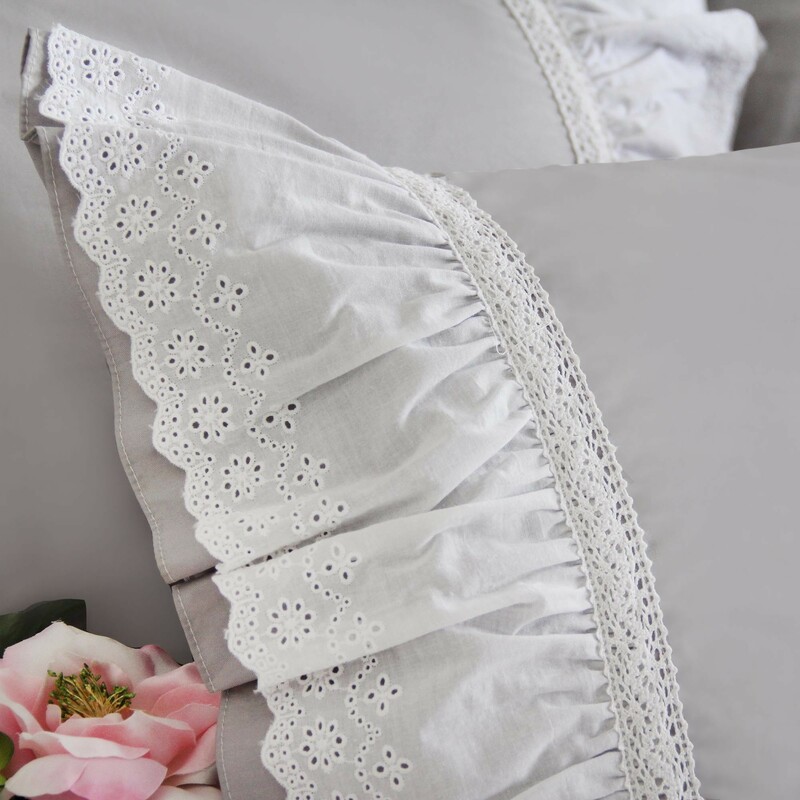 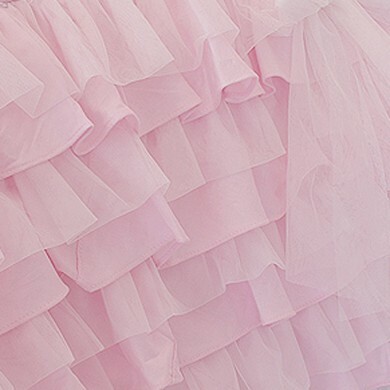 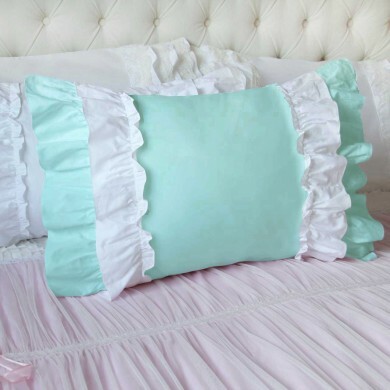 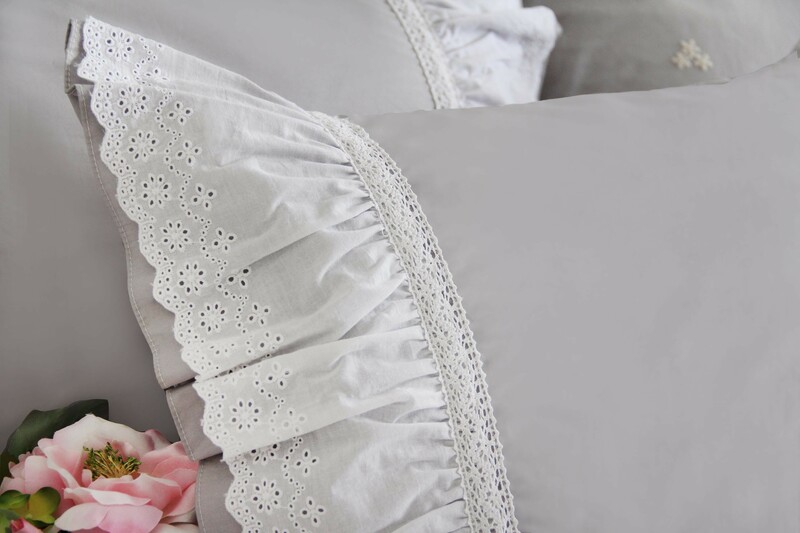 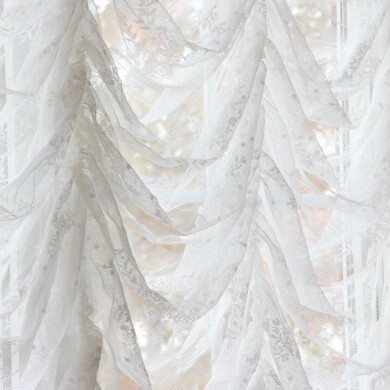 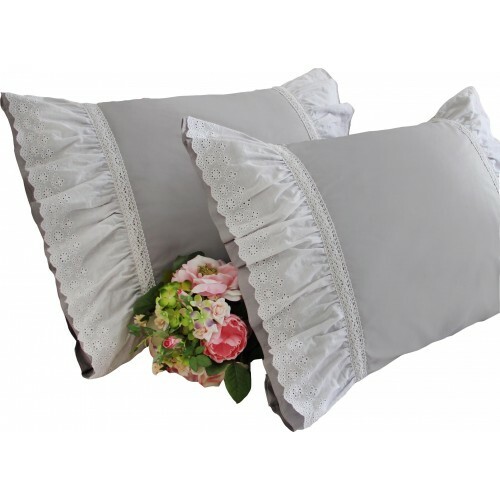 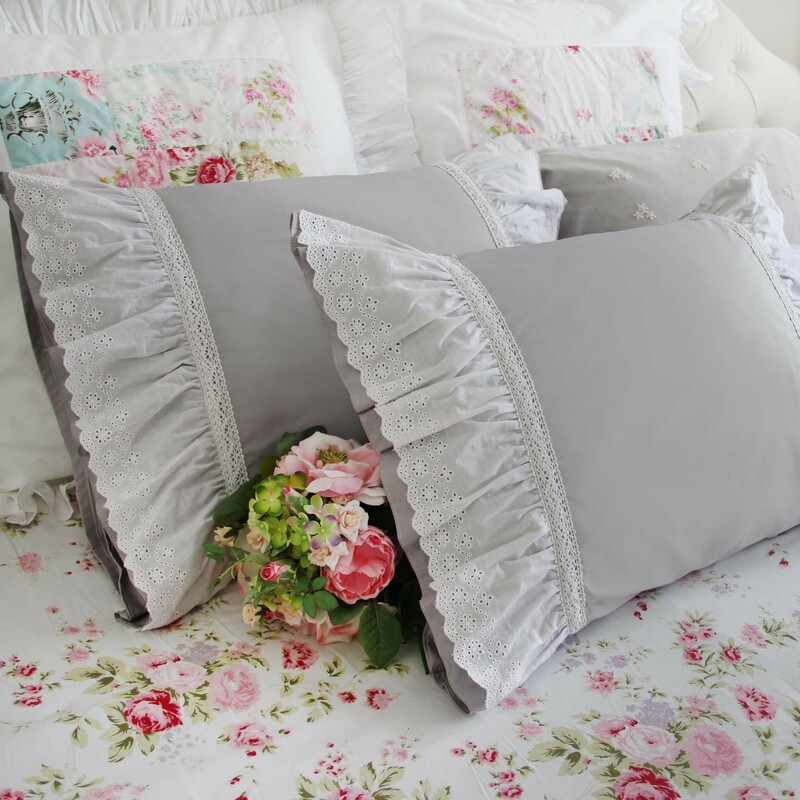 This pillow sham has beautiful white lace ruffles on two ends. 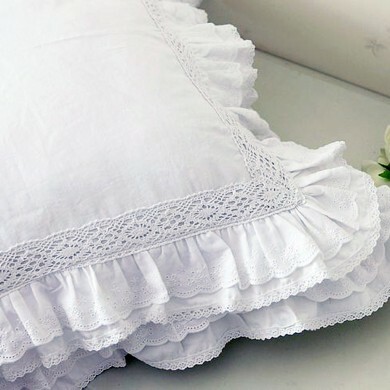 Perfect for your vintage decor, cottage decor, farmhouse decor, shabby chic decor. 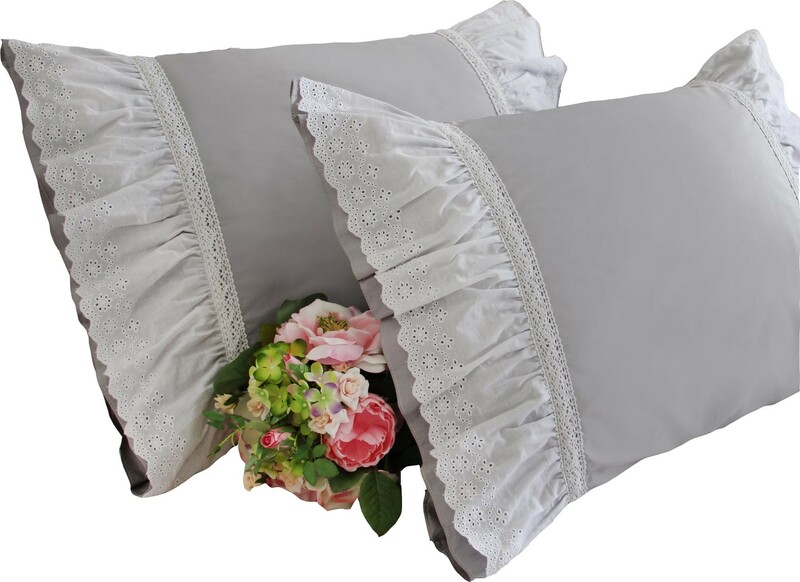 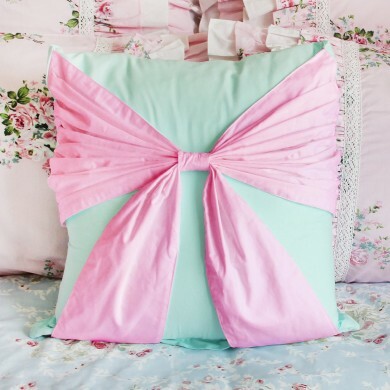 Standard pillow sham size: 20" x 26"
King pillow sham size: 20" x 36"
Euro sham size: 26" x 26"
Price includes one sham. 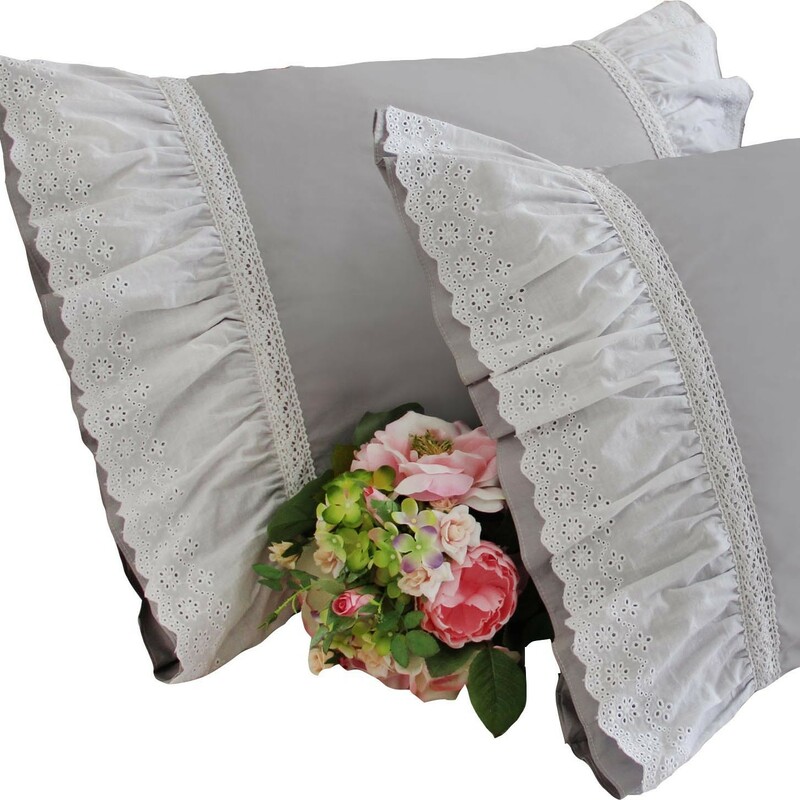 If you need two shams, please select two shams.